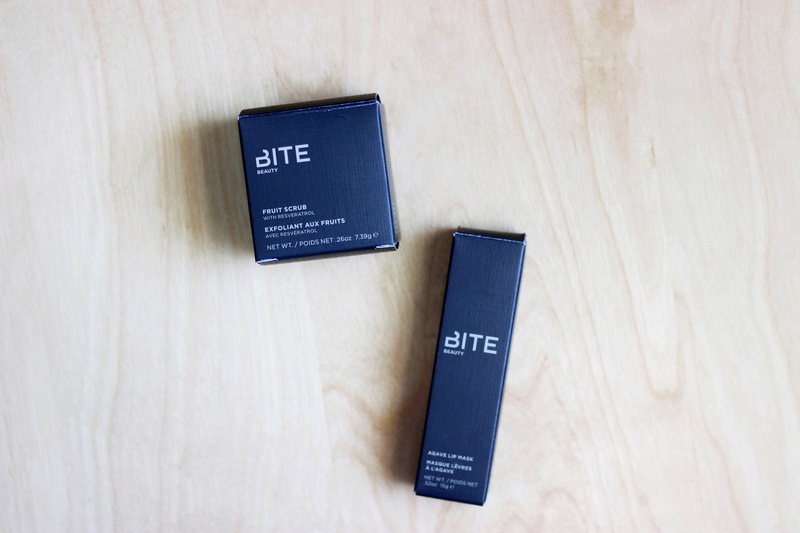 A few months ago I was fortunate enough to review three of the Bite Beauty Amuse Bouche lipsticks thanks to Influenster. 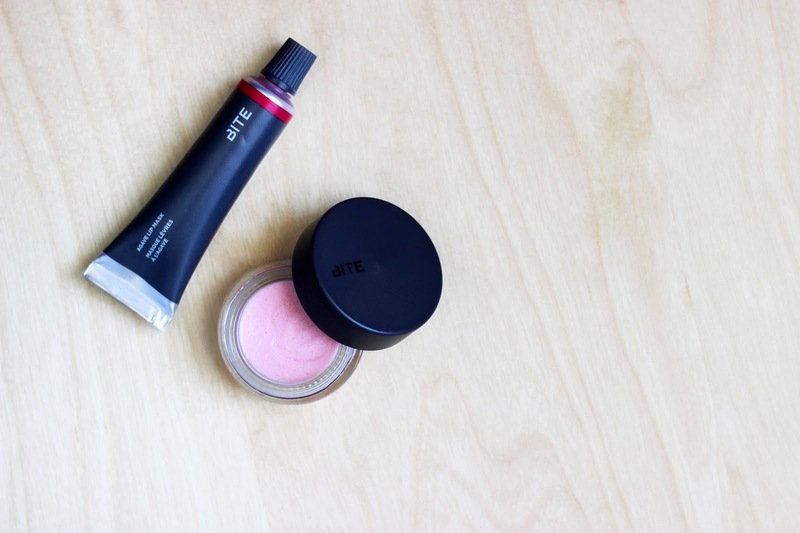 As a thank you for participating in the Amuse Bouche campaign, all the influensters were automatically entered in a giveaway to win these two Bite Beauty products and I was chosen as a winner! I rarely win anything, so this was super exciting for me because both of these products were completely new to me. I know the Agave Lip Mask is one of Bite Beauty's cult favorites, so I was very excited to see what all the hype was about. This little lip care package honestly couldn't have come at a better time because my lips absolutely hate the hot weather. Will these products keep your lips healthy throughout the summer? When it comes to lip scrubs, I usually enjoy exfoliators that are a bit abrasive so I can properly scrub off all the flaky skin off my lips. This is the complete opposite of what I love in a lip exfoliator, but surprisingly I've been enjoying it. Now, I wouldn't go as far to say that this is a must-have but it's not a bad lip scrub. As the name suggests, this scrub has a soft whipped formula infused with conditioning properties. The exfoliating particles in this scrub are rice bran, which is definitely not as abrasive as sugar. I would recommend applying a little dollop of the scrub on your lips and using a cotton round to work the product, otherwise the warmth of your fingers will just melt the whipped formula. Also, I do have to mention that this scrubs tastes so good! I'm definitely guilty of licking this scrub off my lips. Now I can say that I know what the hype is all about! The Agave Lip Mask is truly a savior for dry and dehydrated lips. This is a lip balm infused with agave nectar, jojoba oil, vanilla extract, and antioxidants found in red wine. The consistency of this product feels like a smooth syrup, it's actually very similar to the consistency agave syrup if you're familiar with that (it even smells like it too). The Smashed shade is a sheer red version of the famed Agave Lip Mask, so it's perfect for daytime usage when you don't want to fuss with a lipstick. I was honestly so blown away by this product and how soft it made my lips throughout the whole day. It's a pricey lip treatement but worth the money if you suffer from very dry and dehydrated lips, plus a little goes a long way so that tube will last you a pretty long time. 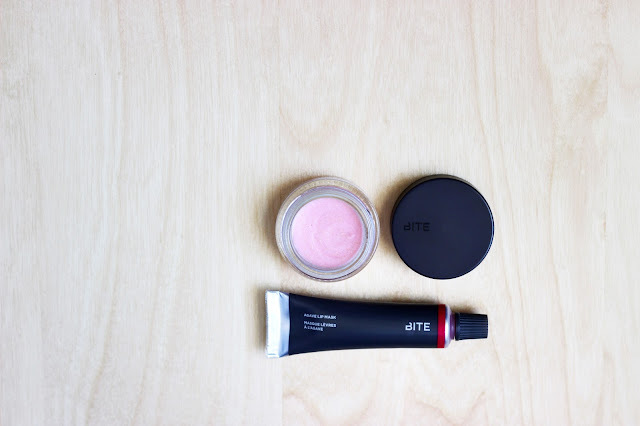 What are your favorite Bite Beauty products? Let me know in the comments below. Disclaimer: I won these two products thanks to a giveaway on Influenster.